It can be a rewarding career as a pharmacy technician in the state of Massachusetts, but you have to know the regulations before you can see those rewards. 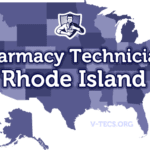 Are Pharmacy Technicians Regulated In Massachusetts? 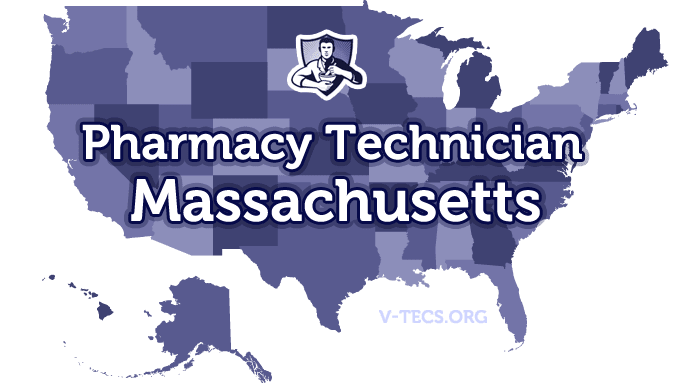 Does Massachusetts Require Certification To Practice As A Pharmacy Technician? No, but there are some stipulations to that. You have to either be certified by the state of Massachusetts after completing their training program, or you have to be nationally certified by ICPT or PTCB, or you can complete 500 hours of pharmacy technician employment and then take and pass a board approved exam. Which Of the Certification Exams Are Approved By Massachusetts? The ICPT (ExCPT) or the PTCB (PTCE). But, they are also willing to accept results from their own board exam. Yes it is, you will have to complete your training or get certification before you can become registered. The Massachusetts Pharmacists Association (MPhA), which can be found at http://www.masspharmacists.org. Have a high school diploma, or at the very least the equivalent. You can also still be enrolled in high school as long as you are within good standing. Be free of criminal convictions that involve controlled substances. Get a pharmacy technician application from PCS (Professional Credentialing Services, inc.) by either downloading the application at https://www.pcshq.com/pcsweb/pcspages.nsf or by calling 1-877-887-9727. There is also a fee that you will have to pay that is nonrefundable and totals $136. Those that have become certified will need to show proof of that within their application. If you are not one of the certified candidates, you need to show proof that you completed a board approved training program successfully, and that you have passed the board exam. Yes, those that are not certified nationally will have to complete the board training program. No there are not. Although those that are nationally certified will have to complete the necessary CE to maintain that certification. Biannually, and those licenses are going to expire on the birthday of the registrant. There is also a renewal fee of $51. Make sure that you let the board know the change within 10 days in writing of the change. 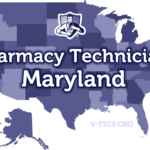 Those that become a pharmacy technician trainee may not exceed the 1000 mark before becoming licensed. A name tag is going to be required at all times that states that the person is indeed a pharmacy technician. There should be three technicians to each pharmacist, so long as one of the technicians is a certified pharmacy technician or a pharmacy intern. The pharmacy technicians may only perform those tasks that don’t require professional judgment. The pharmacist that is supervising is responsible for everything that their technicians do.